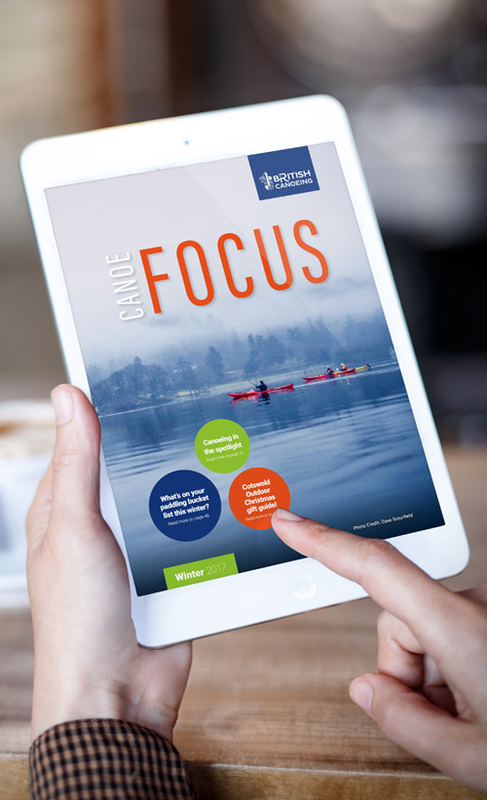 Following a recommendation from their new CEO, whom we had worked with at England Golf, we were commissioned by British Canoeing to design their bi-monthly digital membership magazine, Canoe Focus. 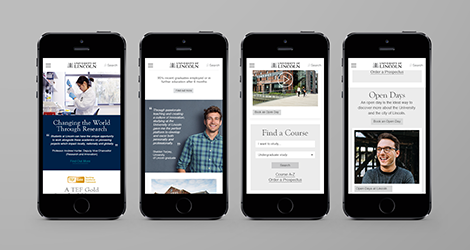 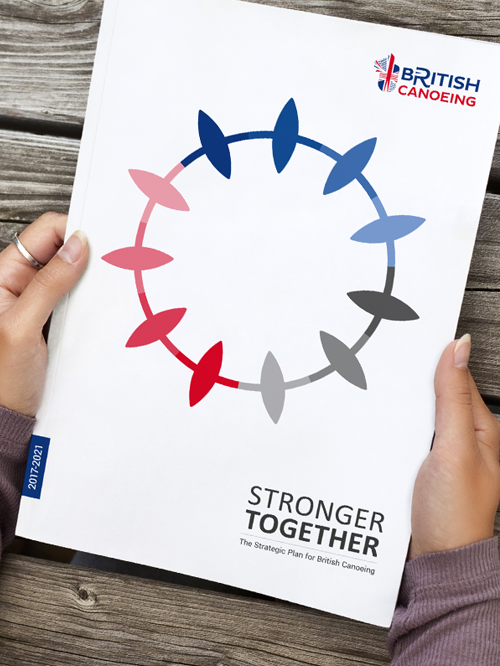 The success of Canoe Focus opened the door to further opportunities to work with their marketing and communications team, and shortly after we were appointed to design their annual review together with their Stronger Together strategic plan. 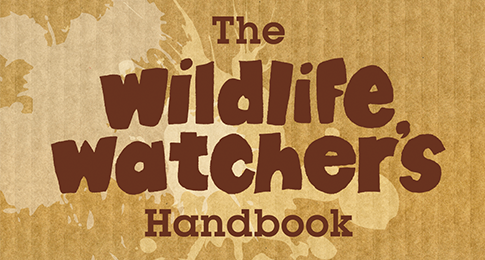 This four-year strategic plan is a crucial publication in communicating their purpose and vision to members, stakeholders and wider community; it’s main aims being to increase participation, attract new members and improve transparency. 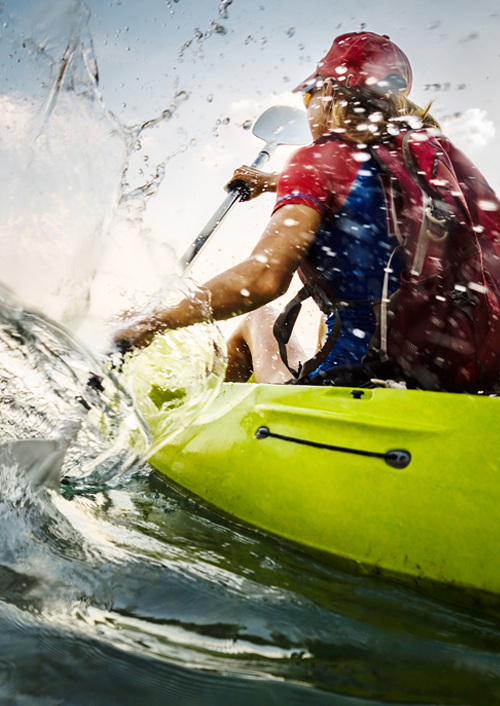 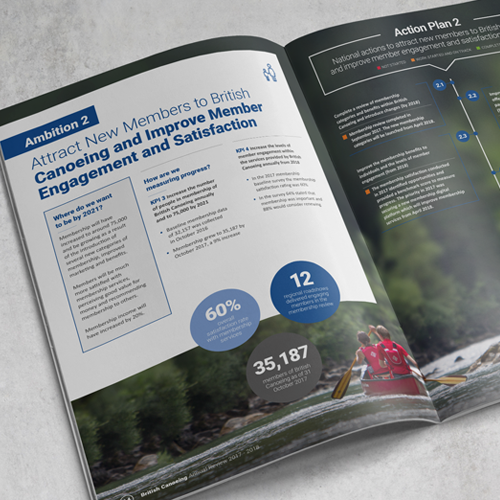 Membership has been a huge focus for British Canoeing over the last couple of years and as part of our growing partnership with them we have managed numerous membership engagement projects, developing a cohesive style to support their messaging. 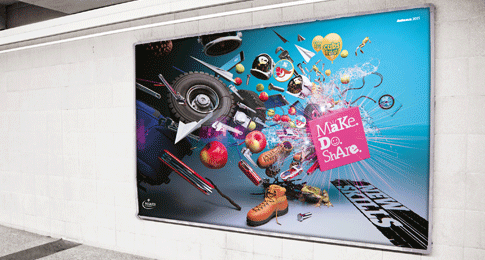 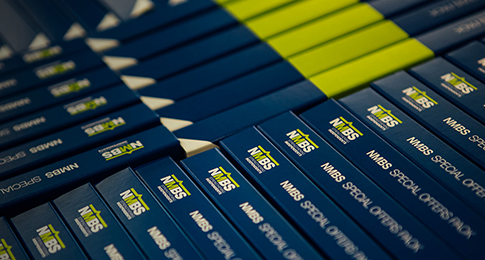 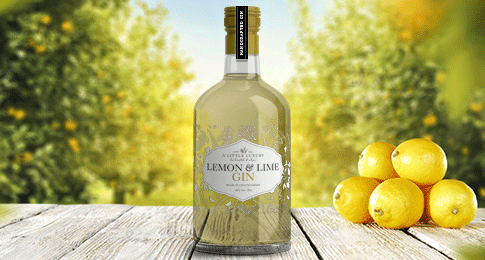 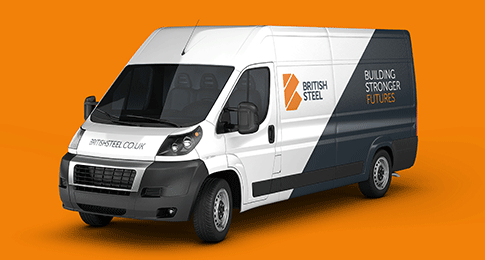 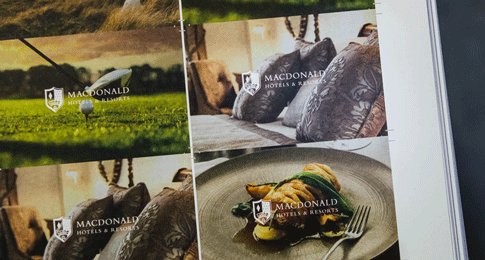 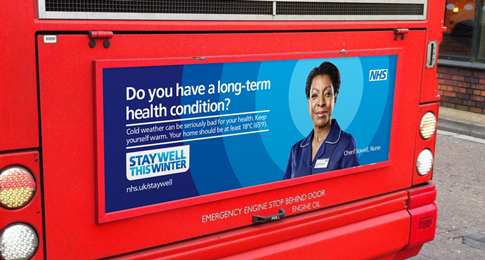 From the creation of marketing collateral, supporting materials for their events, to design, production and roll out of their 50,000 membership welcome packs and point of sale marketing following a repositioning of their membership offering launched in early 2018. 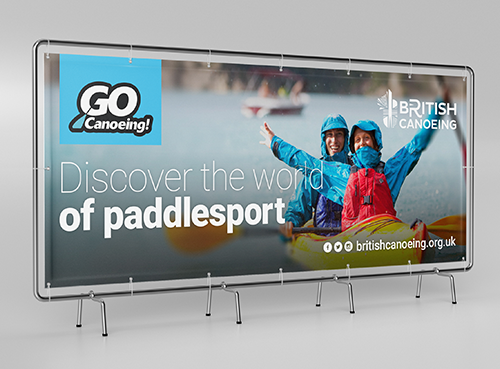 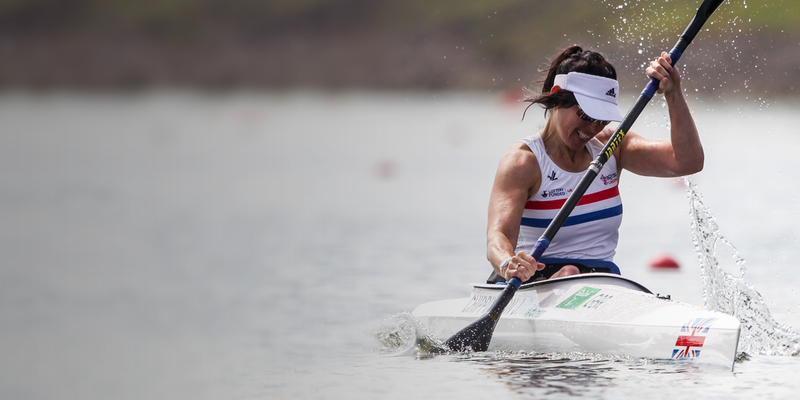 As trusted managers of the British Canoeing brand, some of our most recent work focuses on their national participation events, pushing and evolving their brands to deliver results against objectives around increasing access and involvement in canoeing. 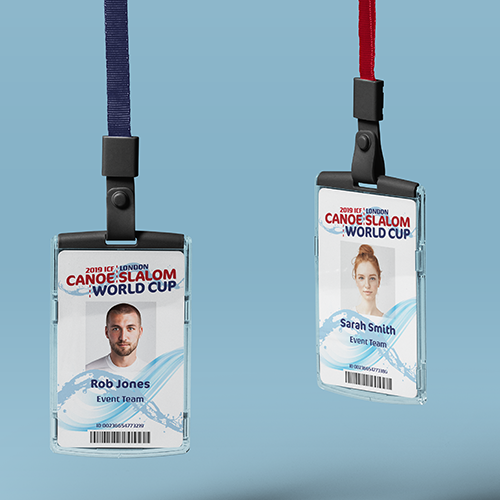 Having created all the club promotional materials for The National Go Canoeing Week, we are developing the identity and planning the roll-out for the upcoming ICF 2019 Canoe Slalom World Cup and ECA 2020 Canoe Slalom European Championships.